Happy Pi Day! 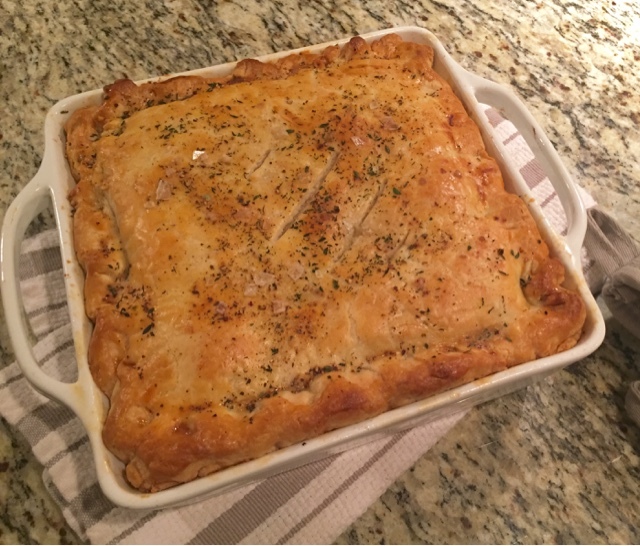 I love an excuse to create meals around a theme and Pi Day, is one of them. Although math isn't my strongest skill, my husband impressively rattled off about 12 digits following 3.14, so that's worthy of pie! 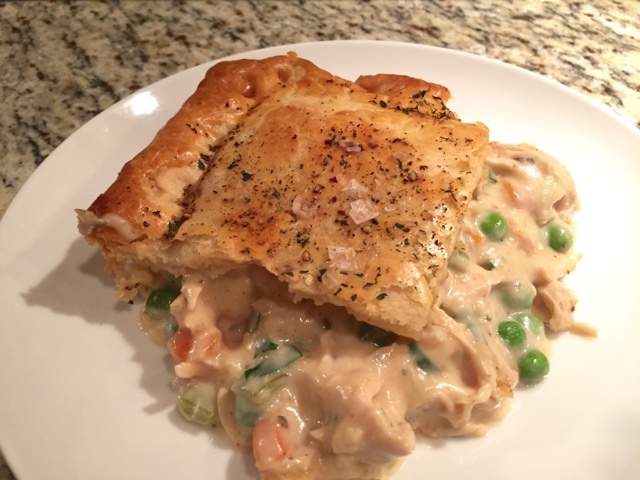 Since its cold and rainy here in Chicago I have been craving comfort food and decided on one of my very favorites, chicken pot pie. There are thousands of versions of this dish and surely they are all delicious! 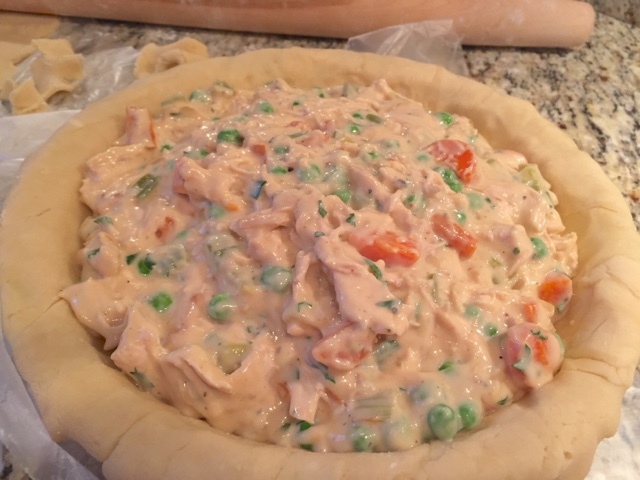 I actually love the filling so much that I'd much prefer a big bowl of the stuff topped with a flaky round of puff pastry...mmm, so good! 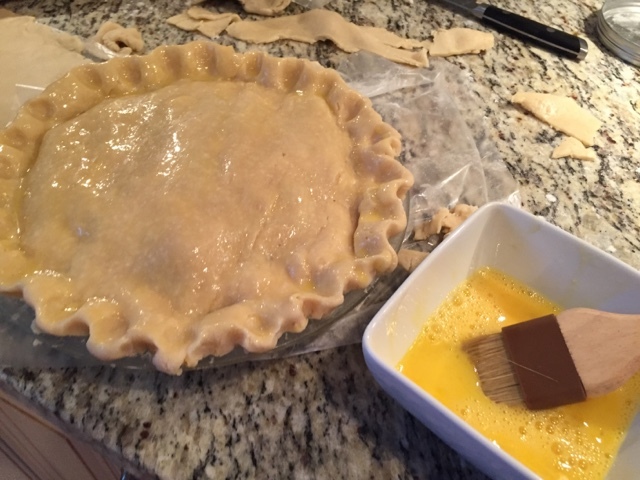 I'm keeping it classic today with pie crust but feel free to modify this recipe to your liking! I should also mention that I doubled this recipe, so the pictures show larger quantities than this recipe yields. In a large pot over medium-high heat add in butter or a drizzle of olive oil. Sear your chicken breasts on both sides and season simply with salt and pepper. 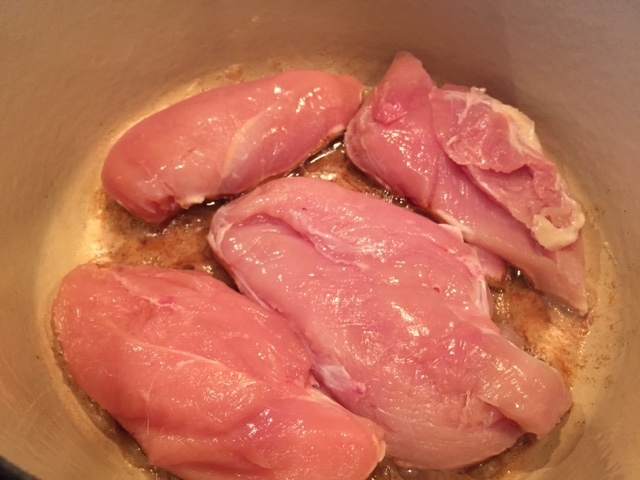 Cover with a lid and cook for 15-20 minutes on medium heat until the chicken is tender and cooked through. 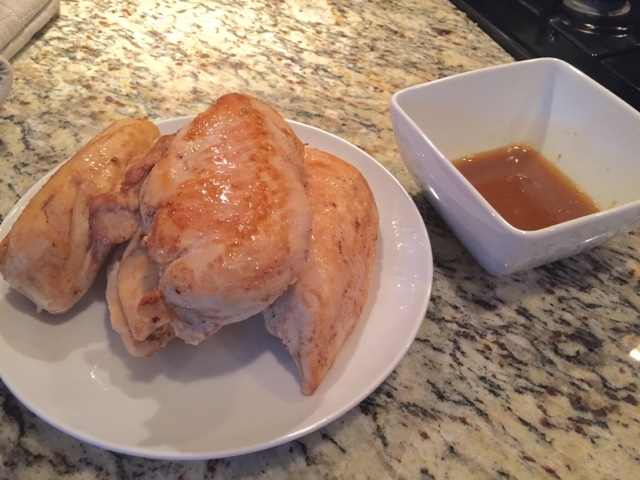 Transfer the chicken to a plate and pour out any juices or drippings into a small bowl, we'll add that glorious chicken flavor back in shortly. Dice or shred the chicken and set aside. 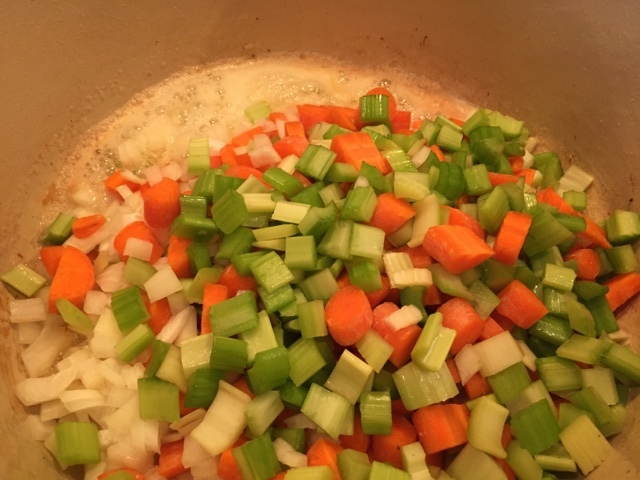 Add butter to the same pot and sauté your mirepoix (carrots, celery, onion) over medium heat until tender. Sprinkle in the flour and stir to combine. 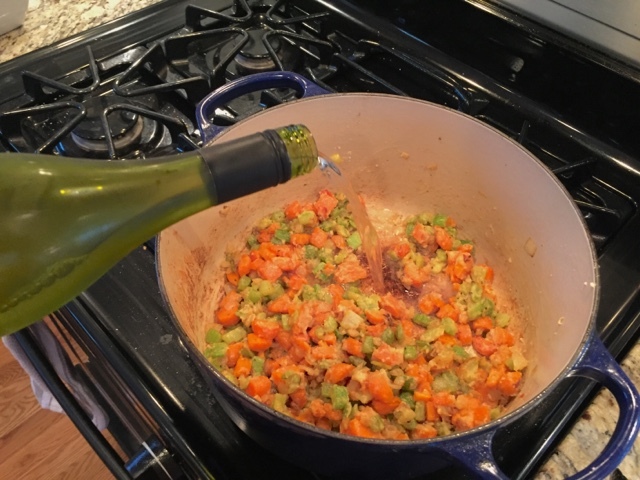 This part is totally optional but I like to deglaze the pan with a little splash of white wine. 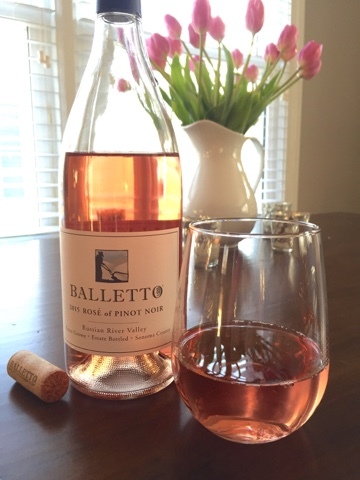 It just adds slight sweetness and a depth to the sauce that I really like. Now we'll add in the milk and cream and season with salt, pepper, fresh thyme, chicken bouillon, and a hint of nutmeg. Nutmeg is the secret to most white sauces that adds that unmistakable somethin'somethin'. Bring the milk up to a simmer and the sauce will thicken almost instantly. 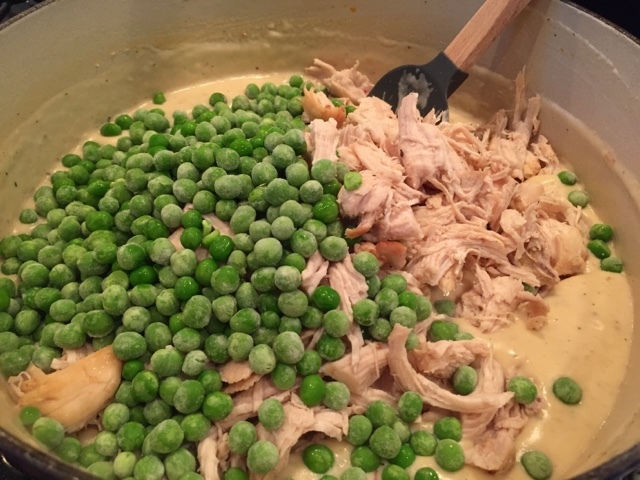 Add the cooked chicken, reserved chicken drippings, and peas to the pot and give it a good stir. The peas will defrost quickly in that bubbly white sauce! Taste for seasoning and make sure it really is flavorful. 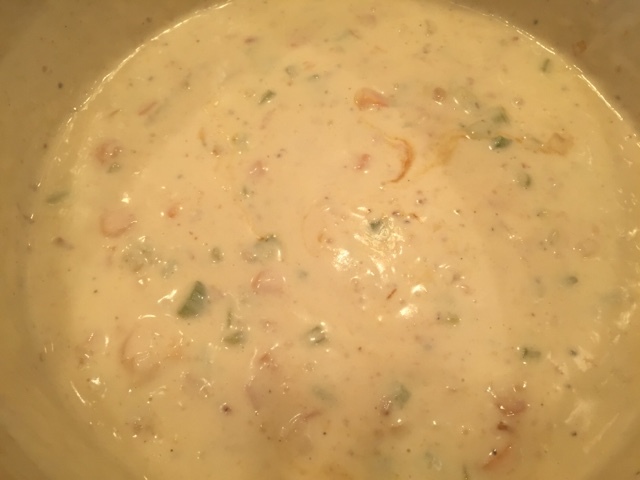 This mixture is the essence of the dish so if it's flavorless now, it will be later too! I like quite a bit of black pepper and a pinch of red pepper flakes to add a slight kick. Butter your pie dish so it doesn't stick...for goodness sake, there's no reason to go through all of this trouble if you can't even get the pie out of the dish! 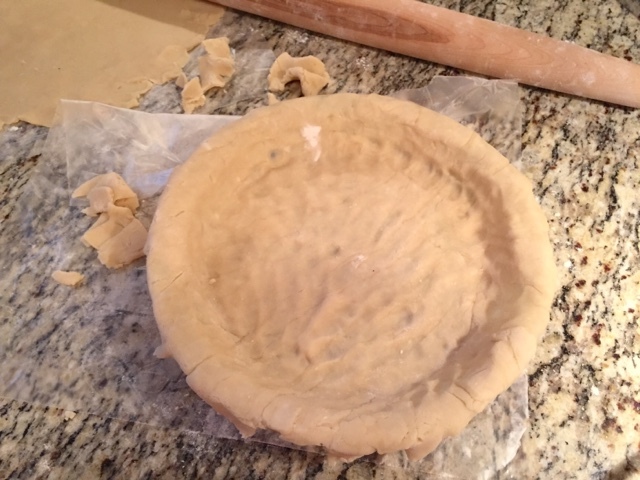 You can make your own pie crust but for those like me, store-bought is just fine! I got in a bit of an altercation with my crust, as you'll see in the picture. I may have had to roll out each layer more than once..or twice. All in the name of pie! 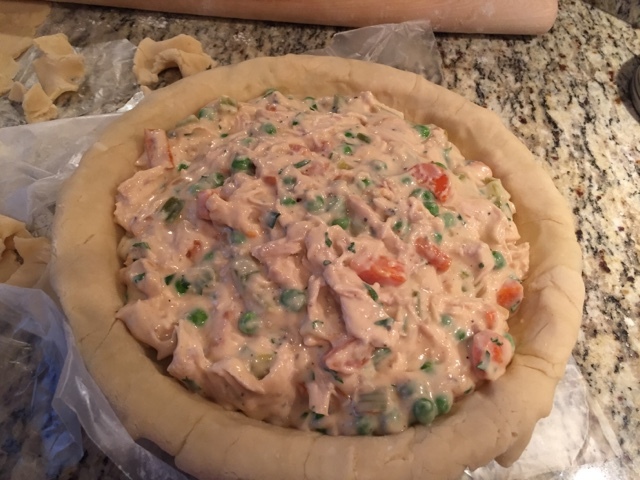 Pour your pot pie filling into the raw crust. Gosh it already looks good. 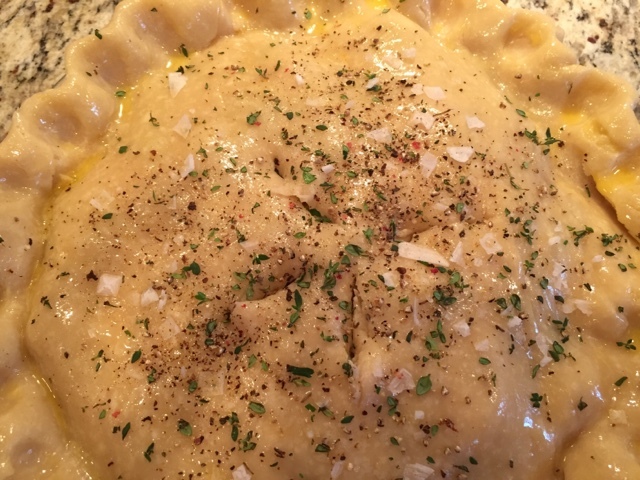 Seal the bottom and top crust around the edges with an egg wash. 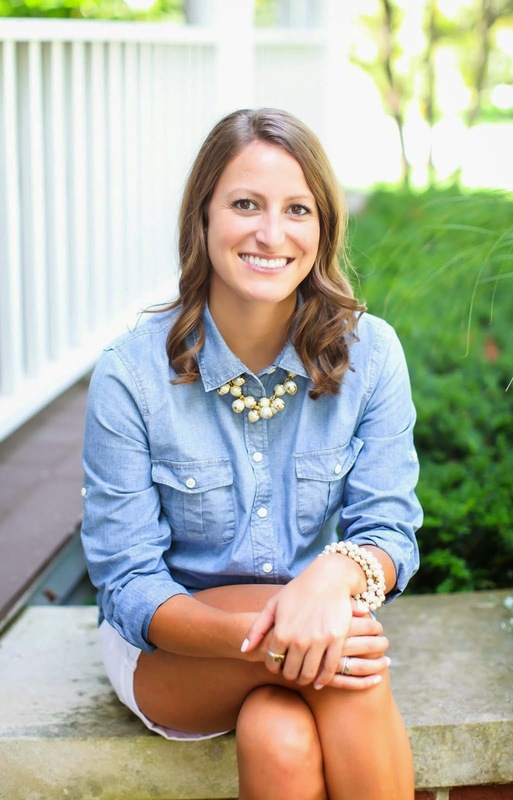 Trim and tuck the edges under and crimp to your best ability. If you lack the skills necessary for this, you can use a fork. This is supposed to be rustic...don't stress out if it isn't perfect! Brush the top of the crust with the egg wash and cut little slits to give the steam somewhere to vent. I like to sprinkle leftover thyme, salt and pepper on top to give a visual that it's savory. Totally optional! 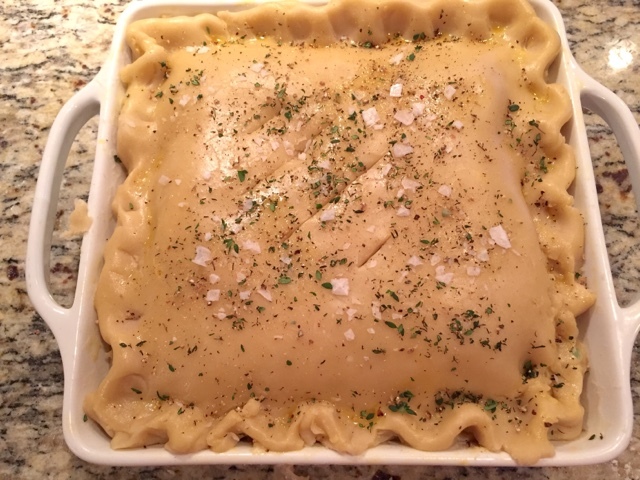 Bake, uncovered, at 375 degrees for 35-45 min or until the crust is golden brown and the filling is bubbling! 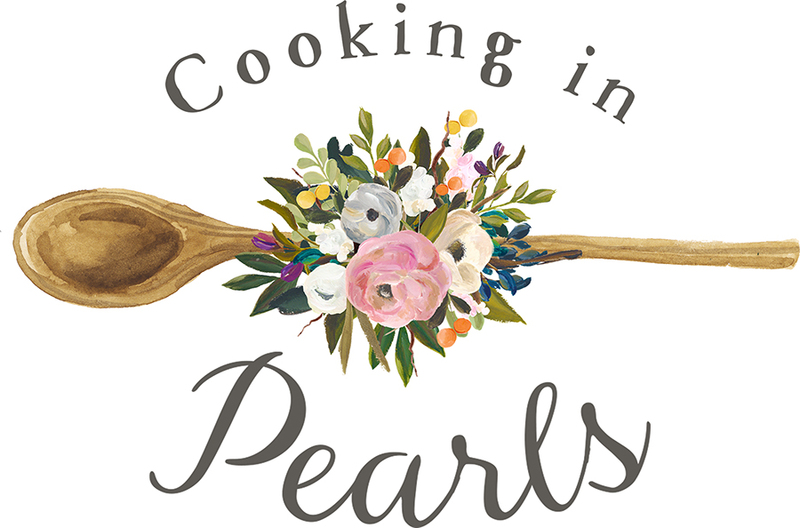 Serve with a glass of white wine or bubbles to cut through the richness, again, optional!